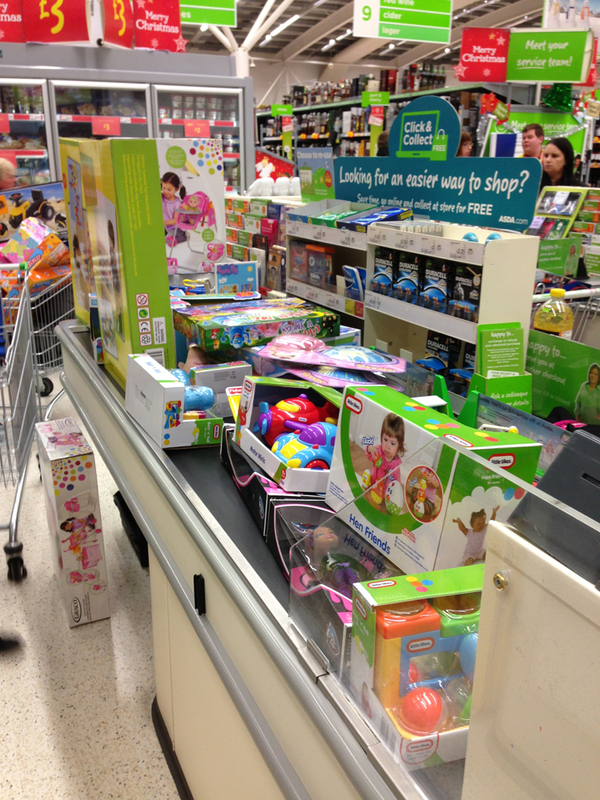 Alfie’s Trust and ASDA partnering again for the 4th year to raise money to purchase toys for the Oncology wards at Great Ormond Street Hospital. 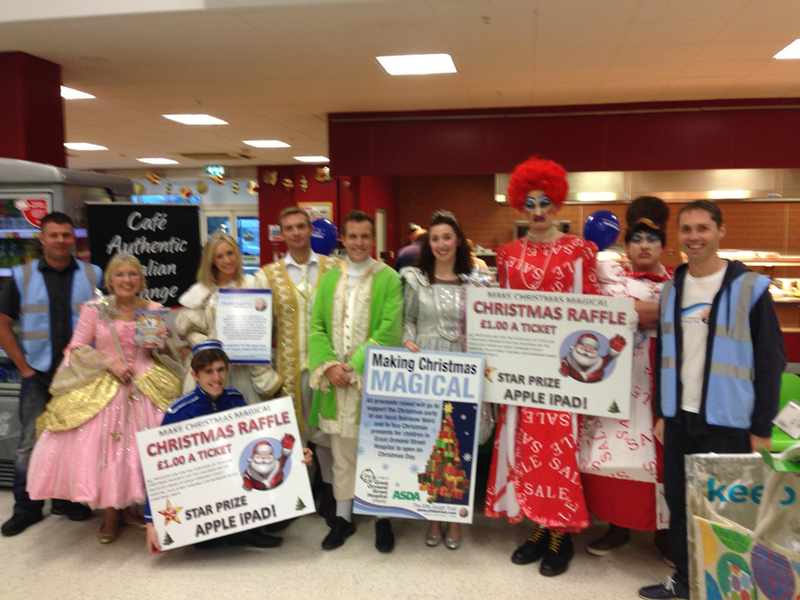 Over 4 days, fund-raisers of the Alfie Gough Trust and support from the Cinderella cast sold an impressive 1300 tickets to shoppers at ASDA’s Broadstairs. 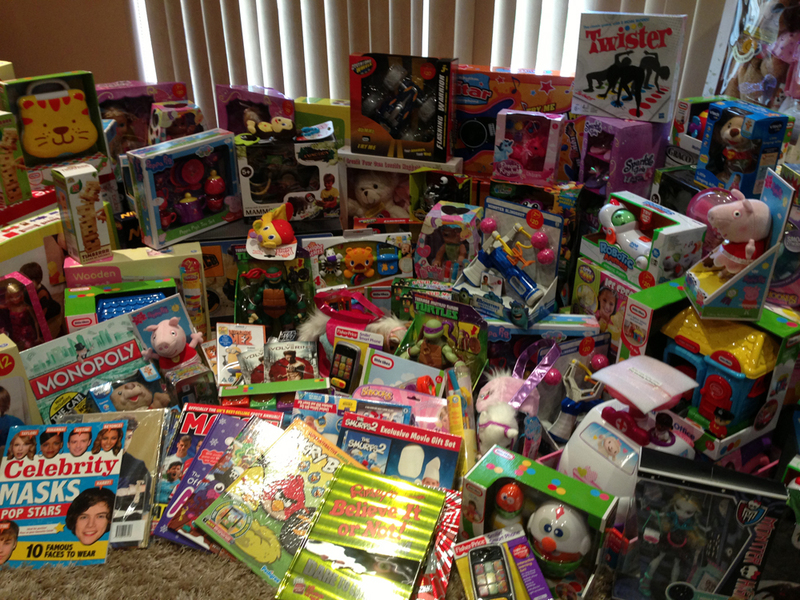 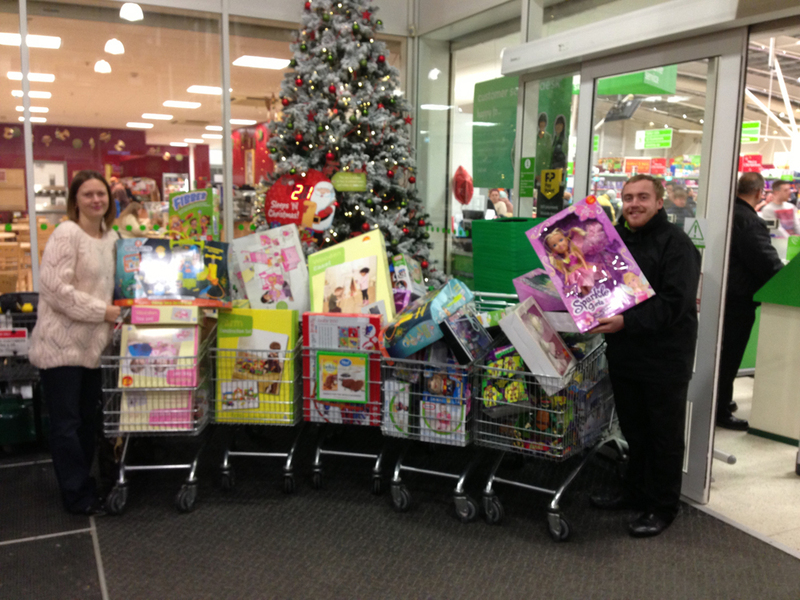 All proceeds raised were spent on Christmas presents for the Children who were spending Christmas day on the Elephant and Lion ward. 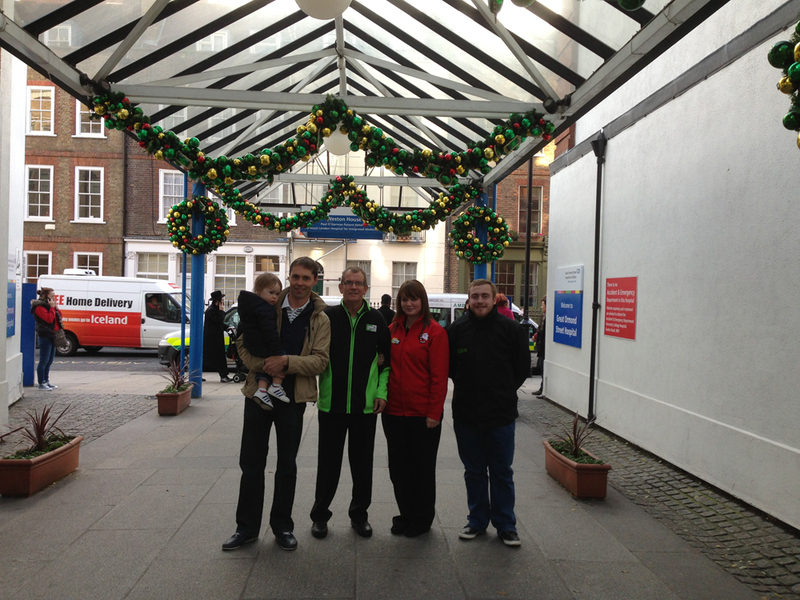 4 years ago Sarah Gough, Alfie’s Mum approached ASDA for a donation towards the purchase of Toys and working with ASDA’s Community involvement local lead Kay Smith of ASDA they came up with the idea that ASDA will donate a Television to be raffled in the store. 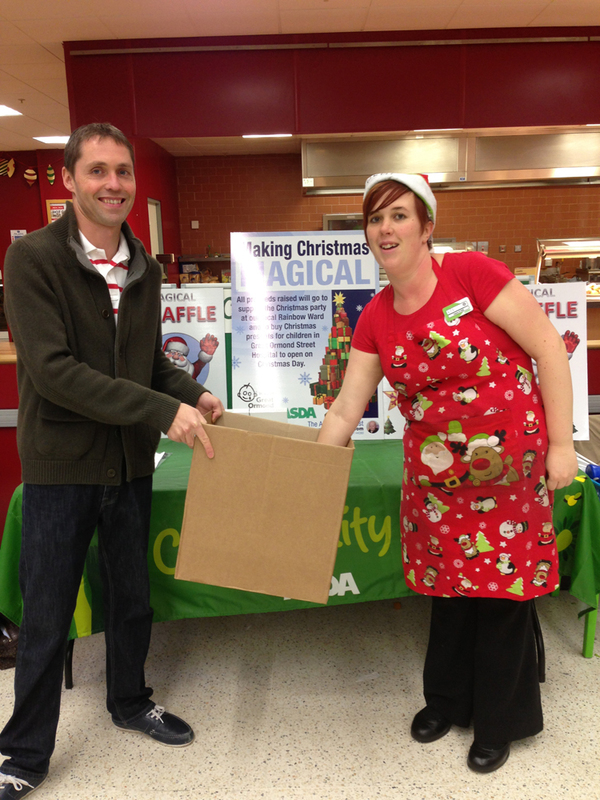 This year Ryan Day who is now the lead at Asda Broadstairs came up with the idea of donating an Ipad. 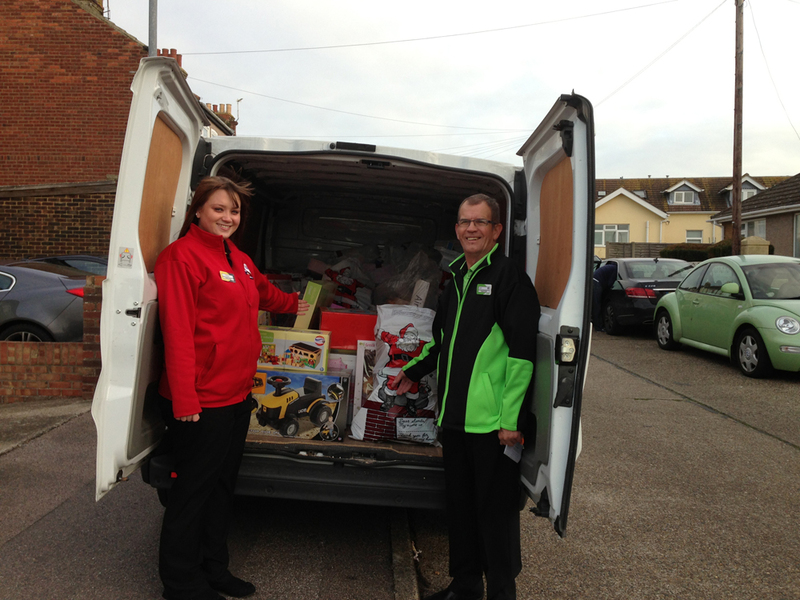 Shoppers flocked to purchase raffle tickets and the response was overwhelming as always showing that the Christmas spirit is really alive in Broadstairs.